Candidates for the 2018 Nigeria Football Federation (NFF) elections now have a new grace period to buy and submit their forms for the polls billed for September 20. 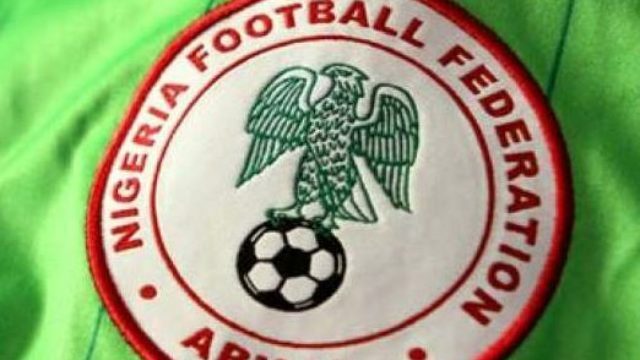 The NFF Electoral Committee yesterday rolled out a new timetable for the elections, which gives intending candidates a fresh grace period August 17 and August 24 to complete their registration for the exercise. According to the Electoral Committee, “screening of candidates will now be done between August 27 and 29, with names of candidates to be published on August 30. The elections into the various positions in the NFF board for the 2018 to 2022 period will hold on September 20. A statement by the Electoral Committee said it has adopted the adjustments in the time-table as par the resolutions of the NFF Extra-Ordinary General Assembly held in Benin City on August 2. It also affirmed that the statutory provisions of the 2010 NFF Statutes, NFF Electoral Code 2009 and Guidelines of Elections into the NFF 2018 have been suspended by the Congress. Meanwhile, operatives of Department for State Security (DSS) returned to the soccer governing body’s secretariat in Abuja yesterday. The operatives of the DSS left the Glass House yesterday, paving the way for faction president, Ambassador Chris Giwa’s group to take over the secretariat. An NFF official told The Guardian yesterday that the DSS return yesterday has returned ‘normalcy’ to the secretariat.